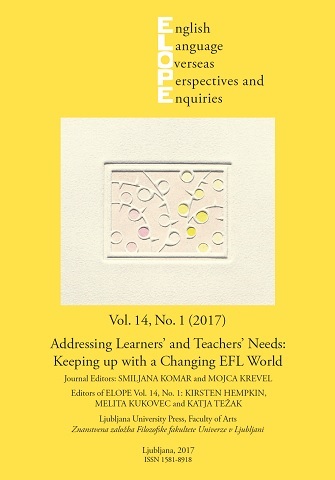 Relying primarily on the Common European Framework of Reference for Languages (CEFR) and The National EFL Syllabus, this paper focuses on the highest ranking goals within formal foreign language (L2) education: the development of communicative competence (which the communicative paradigm regards as the most important goal of contemporary language teaching), and of critical thinking (CT) ability, which is widely recognised as the main general education goal. It also points to some of the discrepancies generated by tensions between the fact that language is a social and cultural phenomenon that exists and evolves only through interaction with others, and individual-student-centred pedagogical practices of teaching (and assessment) – which jeopardise the validity of these practices. Next, it links the official educational goals to the cultivation of oral interaction (rather than oral production) in argumentative discursive practices in general and in structured debate formats in particular, which are proposed as an effective pedagogical method for developing CT skills and oral interactional competence in argumentative discursive events, especially on B2+ levels.